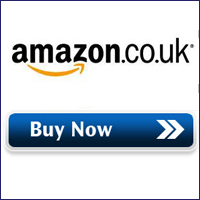 Founded in 1931, FAWCO is a global women’s NGO (Non-Governmental Organization). 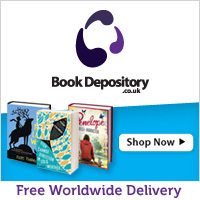 It's an international network of independent volunteer clubs and associations comprising 65 member clubs in 34 countries worldwide, with a total membership of around 12,000. FAWCO serves as a resource and a voice for its members; seeks to improve the lives of women and girls worldwide, especially in the areas of human rights, health, education and the environment; advocates for the rights of U.S. citizens overseas; contributes to the global community through its Task Forces and The FAWCO Foundation, which provides development grants and education awards. 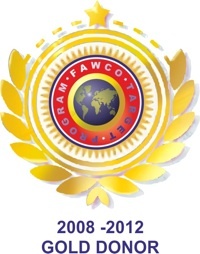 Since 1987, FAWCO has held special consultative status to the UN Economic and Social Council. 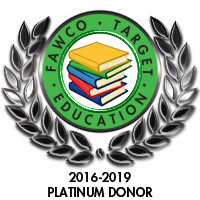 The philanthropic arm of FAWCO, The FAWCO Foundation, is an independent 501(c)3 tax exempt entity, which, since its establishment in 1967, has donated more than $1,000,000 in Education Awards and Development Grants worldwide. The Malaria Project (2005-2009) was the FAWCO-wide global issue effort that was a precursor to the Target Program. 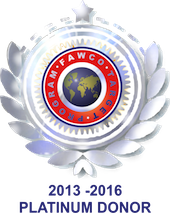 It encouraged FAWCO members to make a significant commitment to worldwide malaria prevention. FAWCO partnered with the Swiss Foundation BioVision in support of their integrated approach to malaria prevention in pilot projects in Africa. FAWCO member clubs raised over $100,000 the first year for the purchase of insecticide treated bed nets; subsequently, FAWCO raised over $40,000 for integrated malaria prevention. In March 2013, Human Rights for Women– Protecting the Rights and Improving the Lives of Women and Girls Worldwide, was announced as the theme for the FAWCO Target Program for 2013 - 2016. The Education and Awareness Program focuses on women's rights as human rights, specifically in the areas of political empowerment, economic empowerment, peace and security, and ending violence against women. FAWCO Member Clubs chose Free The Girls: Providing Economic Opportunity to Survivors of Human Trafficking as the Target Project and will raise funds until February 2016 in support of this project. 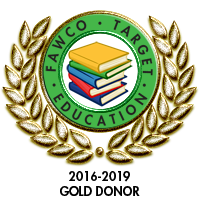 As a United Nations accredited NGO (non-governmental organization) with special consultative status to the UN Economic and Social Council, FAWCO places a high priority on giving our Members the opportunity to contribute together to achieving the UN Millennium Development Goals. Together, through the Target Program, we are making a significant impact on global issues and supporting the achievement of the UN Millennium Development Goals.